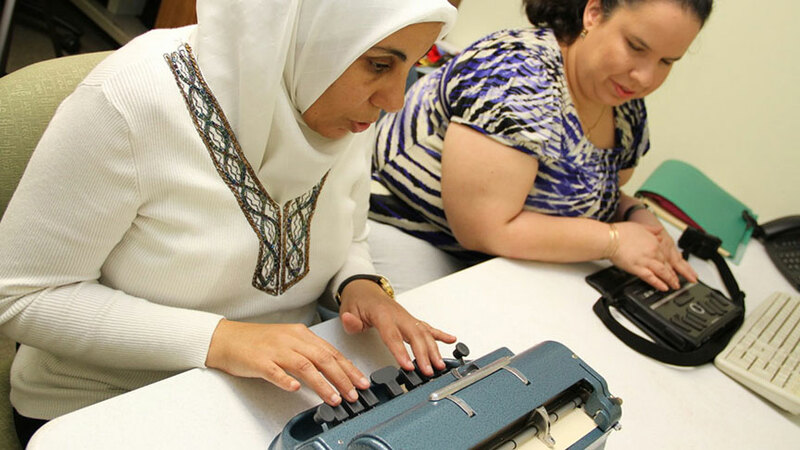 Our programs for adults empower individuals who are blind or visually impaired with skills that can help them improve their lives. Creating a mindset away from dependency to empowerment and confidence is the overarching goal of our services. 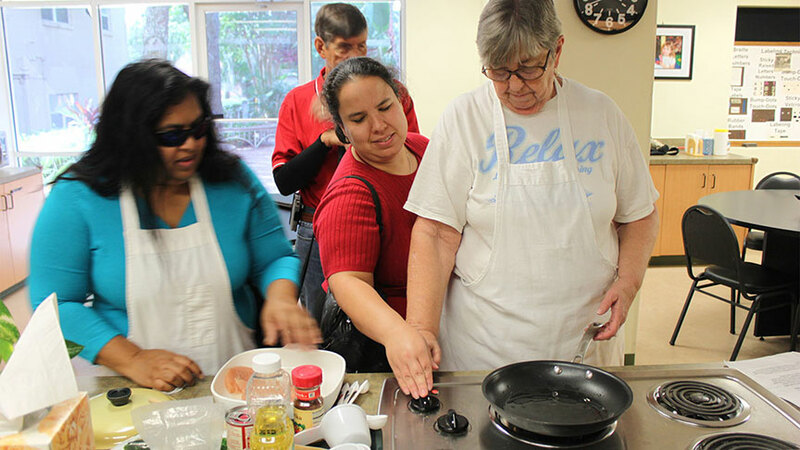 Independent Living Skills training provides individuals with improved ability to perform activities of daily living with adaptations for vision impairment. Access Technology training enables individuals who are blind or visually impaired to use computer technology in the home, school, and workplace. Instruction is based on access software, which helps the user on Windows and Apple operating systems, navigation, reading & writing e-mails, browsing the Internet and learning how to use assistive devices such as refreshable Braille displays. Orientation and Mobility empowers an individual by helping them to gain or regain their independence and confidence in themselves. The world opens up to them through the use of proper O & M tools and techniques, which provides a sense of determination to walk out their front door and continue to live their life to the fullest. It’s clear that technology will continue to make huge breakthroughs in enabling blind and partially sighted people to communicate in new ways in the future. But for almost two centuries little has equaled the practicality and simplicity of braille. 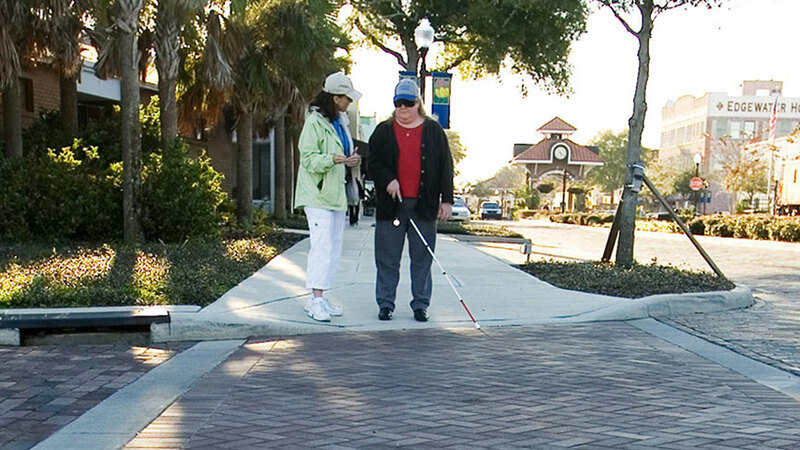 Lighthouse Central Florida provides individual and group instruction in the skills of learning and utilizing braille in everyday life.